Pope Francis Accepts Resignation of Boston Auxiliary Bishop John Dooher. Published 6/30/2018. Local. 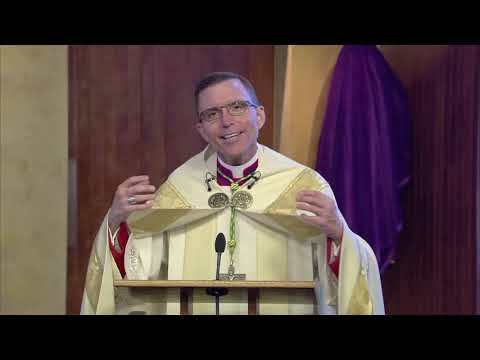 WASHINGTON--Pope Francis accepted the resignation of the Bishop John Anthony Dooher from the Office of Auxiliary Bishop of Archdiocese of Boston June 30. Bishop Dooher has reached the retirement age for bishops of 75.The resignation was publicized in Washington on June 30, 2018, by Archbishop Christophe Pierre, apostolic nuncio to the United States. Bishop John Dooher was born May 3, 1943 in Dorchester, MA. He attended St. John's Seminary and was ordained to the priesthood on May 21, 1969. 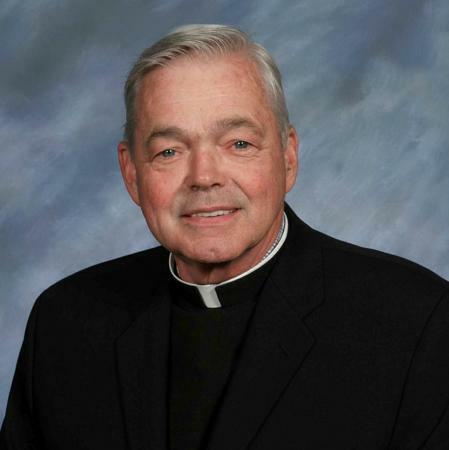 He was assigned to St. Francis Xavier Parish in Weymouth and served as chaplains at South Shore Hospital and the South Weymouth Naval Air Station until 1974. From 1974 to 1991, Bishop Dooher served at St. Augustine Church in South Boston. 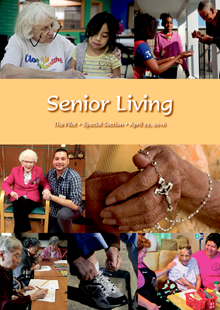 From 1991 to 1996, he served at St. Vincent de Paul Church and Ss. Peter and Paul Church. He was then named pastor of St. Mary of the Assumption Church in Dedham in 1996. On October 12, 2006, Bishop Dooher was appointed Auxiliary Bishop of Boston and Titular Bishop of Theveste by Pope Benedict XVI.